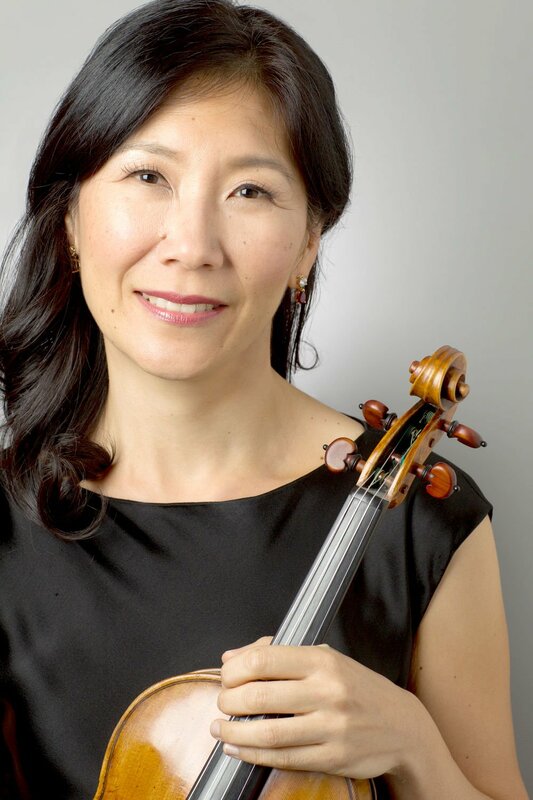 The Salon Series from the Oregon Coast Chamber Music Society will continue this Sunday, March 3, with a performance from pianist Cary Lewis and violinist Sarah Kwak. The pair will perform an intimate concert in the Lincoln City home of Marilyn and Rudy Salci. 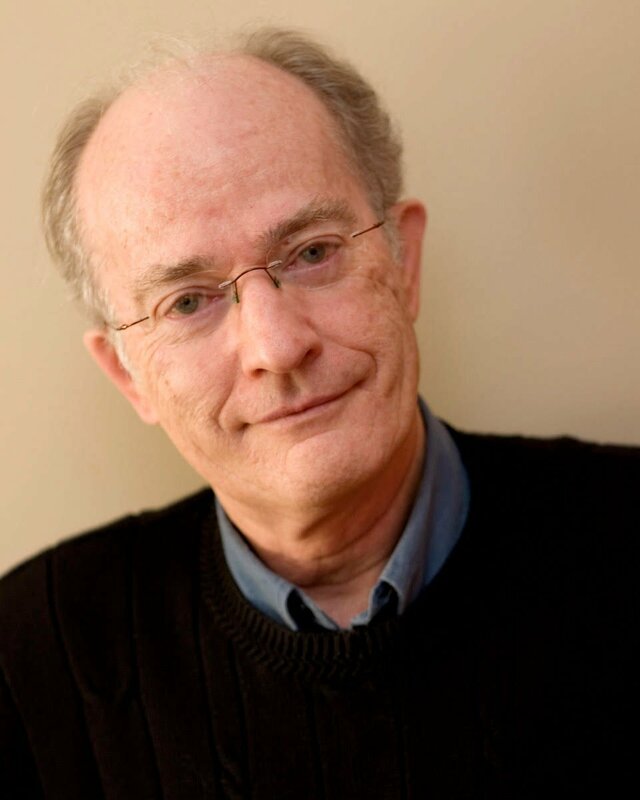 Lewis has been in constant demand for many years as a collaborative pianist for soloists and chamber music groups. He performs in festivals and concerts worldwide and has recorded on at least 11 top labels. One of his recordings of the complete Dvorak Trios with the Lanier Trio was featured in TIME magazine as one of the 10 best recordings of any kind in 1993. Kwak, who serves as concertmaster of the Oregon Symphony, has soloed with many prestigious orchestras including the Philadelphia Orchestra, Houston Symphony and Curtis Chamber Orchestra. She has also toured internationally with the Casa Verde Trio, was founding member of the Rosalyra String Quartet, has performed in music festivals around the world and recorded albums for Boston Records and Artegra labels. Sunday’s concert will begin at 2 pm. Tickets, $30, are available at the door. For directions and reservations, email marilynsalci@gmail.com or call 704-813-5510.